Here comes the Soulja Game, I guess. 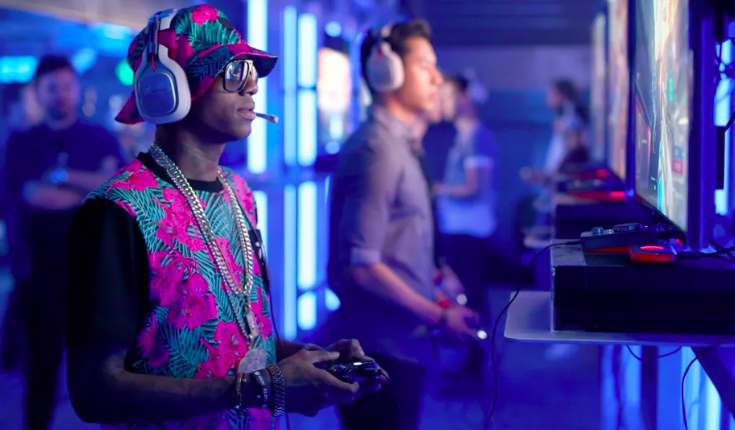 Soulja Boy is getting into the gaming business, with all the confident verve and panache of a man trying to sell you a bootleg DVD in New York City in 2004. Shortly after revealing the SouljaWatch, Soulja Boy has released two sketchy as heck, but apparently real, video game systems you can buy from his store — the Soulja Game Console, and the Soulja Game Handheld, both of which look remarkably close to the Wii U, Nintendo’s most unsuccessful console, so maybe we can’t really blame him for thinking he can get away with it. Soulja Boy announced the two products on Twitter and again, the two things look sketchy as heck. Polygon took a deep dive into the systems, which advertises having over 3,000 games from “Switch/3DS/Vita/NEOGEO/GBC/Gameboy/GBA” on the handheld, while the console advertises 800 games from “SOULJAGAME/PS/NEOGEO/PC/SEGA/GBA/NES.” This led Polygon to believe the whole thing is nothing more than an overpriced Emulator — that hacked system that’s meant to play old games that you could probably find online very easily (and just play in your browser to boot). So Soulja Boy’s interest in video games is pure, but the products themselves, eh. Low key sketchy. Still, Soulja Boy seems absolutely thrilled, claiming that he’s already made $250,000 off the products in 24 hours (huh?) and that people buying the systems are bringing tears of joy into his eyes. Hey, you do know what? Good for him, I guess. Good for him for finding a way to sell a very expensive emulator to the people. Well. I hope you can achieve your dream of having your name on an Emulator, Soulja Boy. If Soulja Boy is going to continue making video game products though, it’s time to publish your own software! May I recommend…. Crash Bandicoot but with Soulja Boy’s face!? So many options! 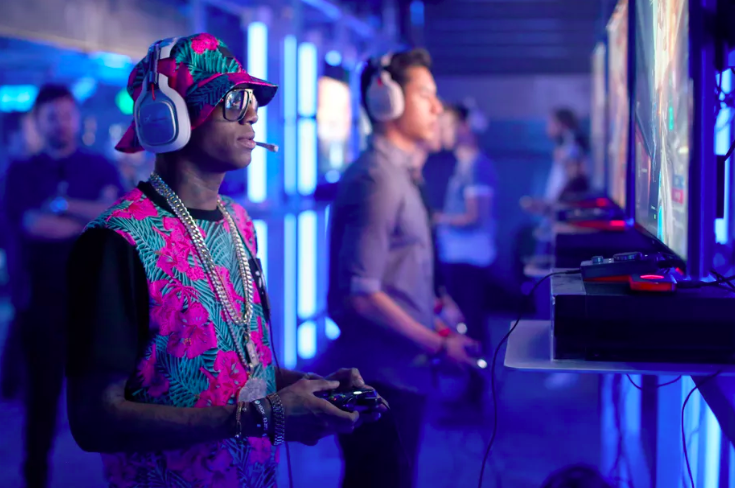 What do you think of Soulja Boy’s foray into gaming? Let us know in the comments or on Twitter at @WhatsTrending.